Becky Sauerbrunn, a defender for the U.S. women's national soccer team, honored Supreme Court Justice Ruth Bader Ginsburg for a Women's History Month tribute in March. And Ginsburg was more than thankful. 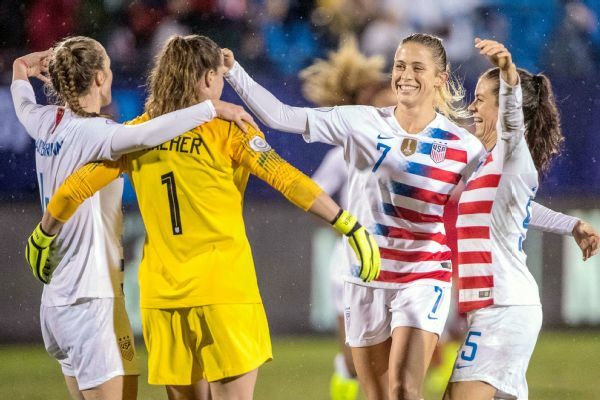 When all USWNT players wore the name of a woman who inspires them on their jerseys for their SheBelieves Cup match vs. England on March 2, Sauerbrunn picked RBG. "Dissenting opinion, battling cancer and then showing up to vote ... what can't she do?" Sauerbrunn said. "I just think she's amazing." So amazing that she sent Ginsburg her jersey, too. 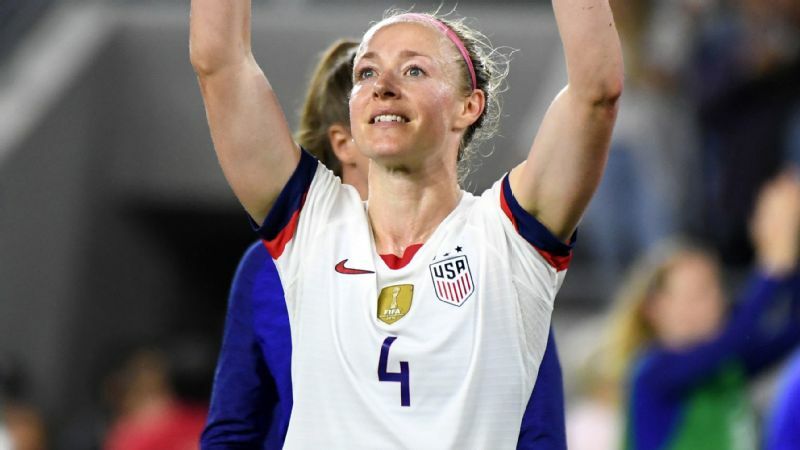 Ginsburg wrote Sauerbrunn a letter thanking her for the memorabilia, saying, "The jersey will be my favorite for the biweekly workouts that keep me in shape." And even though Ginsburg is now 86, she isn't a stranger to the gym.